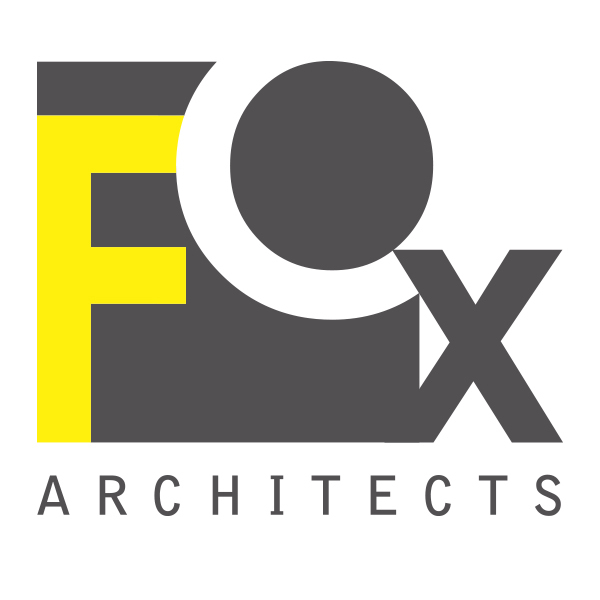 FOX Architects is a fully integrated, award-winning architecture and interior design firm based in the nation’s capital. Founded in 2003, our firm delivers exceptional commercial office design solutions. We partner with our clients to design smarter environments that are intelligent and influential. To this end, we incorporate our architecture and interior design disciplines seamlessly for a dynamic inside out, outside in approach to the built environment. Our robust graphics and multimedia capabilities augment our design expertise and provide our clients with a holistic product. The end result is a sophisticated and thoughtful design actualized. Creating is about taking risks, but good design also balances form with function. FOX Architects was founded on the principle that the built environment is a business performance tool that should enhance your company’s vision, reinforce the brand, enrich and inspire your staff and augment your business goals. Our mission is to provide our clients with a high rate of return on their investment through innovative design solutions that transcend aesthetics. Our nationally recognized portfolio reflects our dedication to design and exceptional customer service and is a testament to our team of talented design professionals.